This past year I have recovered from two major surgeries and started running all over again TWICE. It was slow-going. I was frustrated A LOT. In the end, I respected my body’s need to rest and fought back, week after week, month after month, and was back to my usual running self relatively quickly. 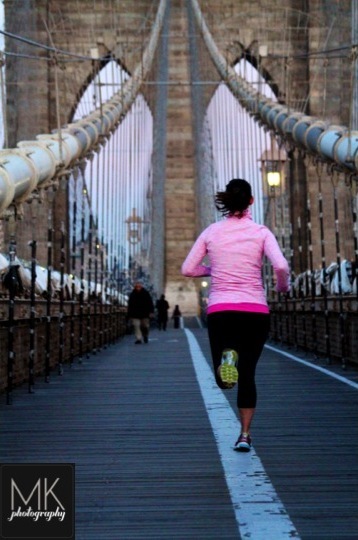 The same should go for being sick, but we runners are an unforgiving people of ourselves. I am trying to be more Jedi-like and learn from 1. my mistakes & 2. the Obi-wans. So I only ran 3 miles today. I am still snotty and only a week from when I was experiencing symptoms. I’m not 100% yet but I felt pretty antsy so I went for a run. Yes, it was on the treadmill. 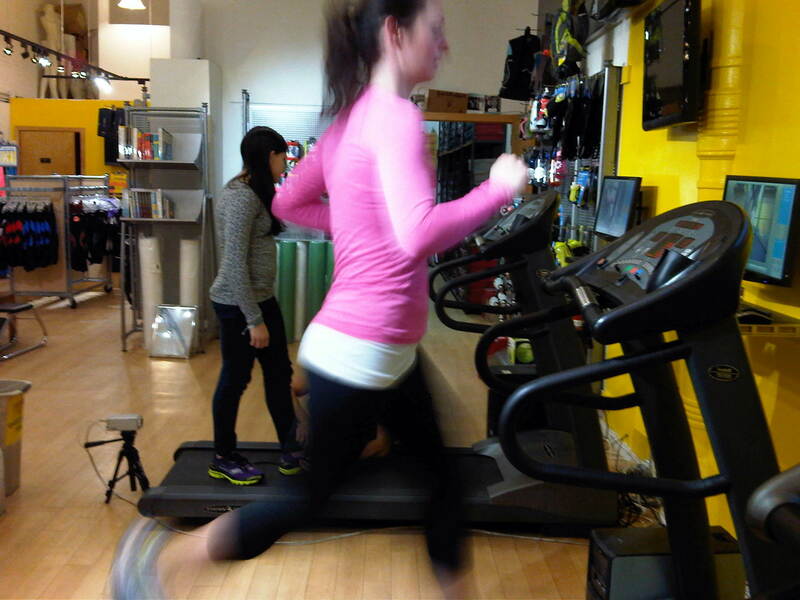 Avert your eyes, outdoor running purists. Speaking of snotty, the weather in NYC today was misty and cold so I kept my run indoors. And even though 3 miles felt good and I could have done more, I want to also feel energetic tomorrow so I met my 3 mile goal and stopped. Surgery or the flu, you gotta respect the rest. You miss exactly no days of training when you’re sick. Training while sick actually makes your recovery take longer. You bank more days by staying home, taking care of yourself, and getting better faster than pushing your body to do what it can’t handle. How do you know you’re ready to get going again? You have energy throughout your day. Walking with your backpack doesn’t make you winded. You do a short EASY trial run (2-3 miles) and feel good both during and after. If you meet this criteria, welcome back! We missed you. If you don’t, go home and crawl under the covers til your yuckyness goes away. We will send soup. 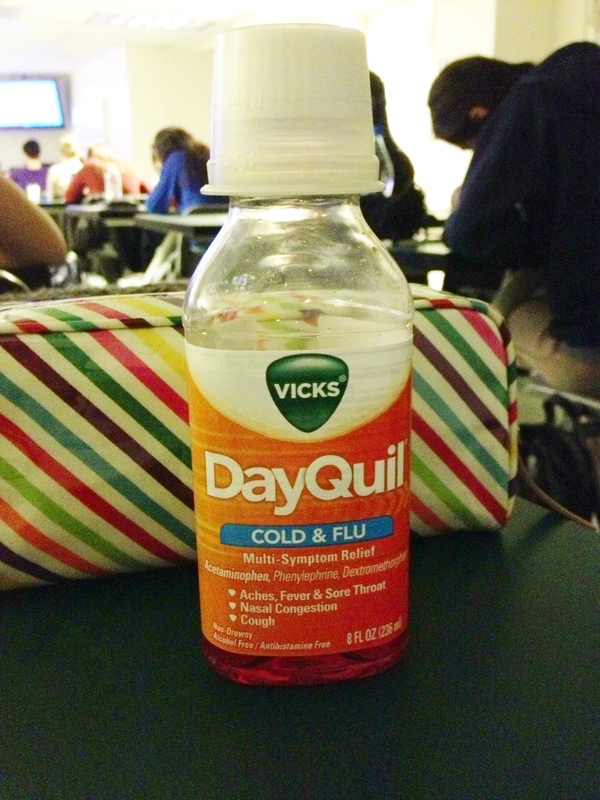 This first week of school is brought to you by DayQuil. Tell me: How do you know you’re ready to run again?